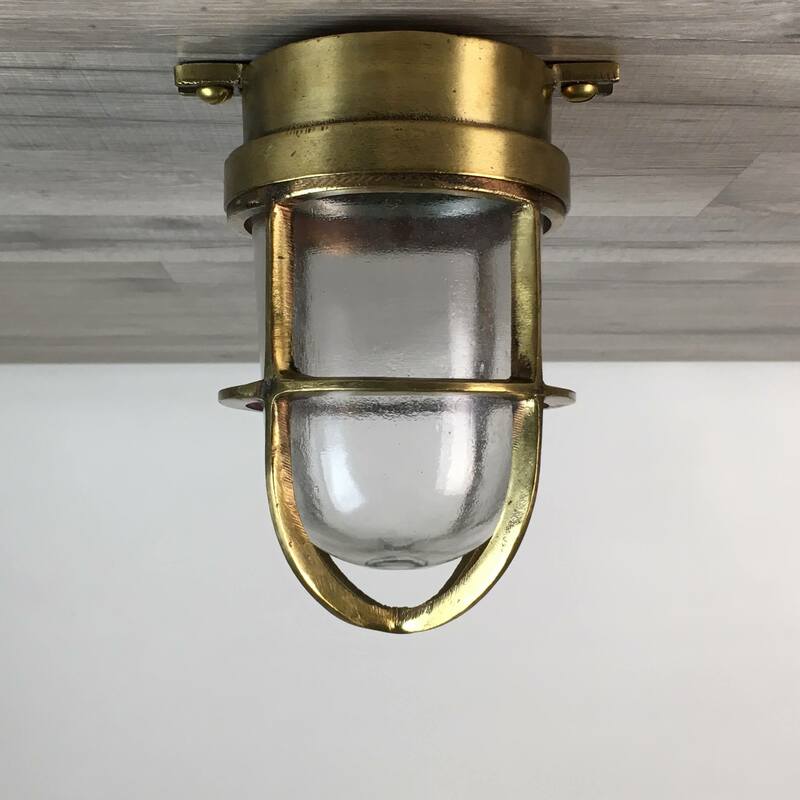 This small wall mounted cast brass passageway light weighs just over 3 pounds. It is 7 inches tall and when mounted to the wall it will extend out by 5 1/2 inches. The wall mount measures just over 4 inches wide and has two mount holes. We have rewired this light with new wiring, plus a ground wire, and installed a new UL-listed bulb fixture that holds a normal 65 watt house bulb. All of our new wiring and bulb holders are rated for any voltage under 250 volts. One of our most common installation questions is mounting this light to an existing junction box in the wall. We have designed a brass adaptor plate that mounts to the back of the light. 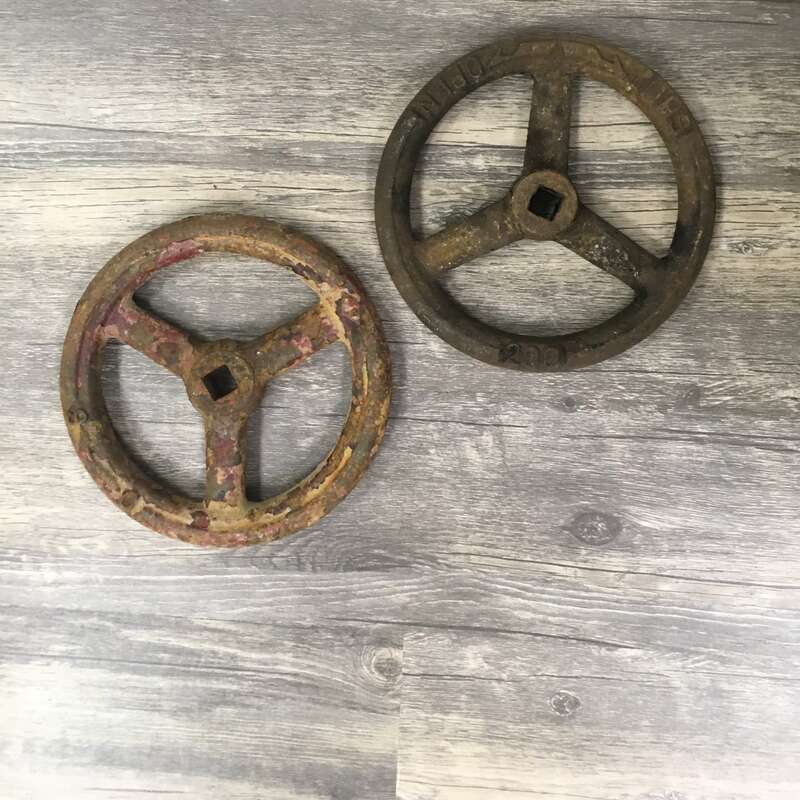 This plate is 6 inches in diameter and will cover any American junction box in the wall. This makes for a clean watertight installation and provides a finished look. These plates add $20.00 to each light. If you order the plate at the same time you order the light then we will attach the plate to the light for no extra charge.